We are an independently managed tour company. We offer only a boutique tour service, all with knowledgeable, enthusiastic leadership, custom high quality itineraries, and attention to detail. We will make every effort to see that you are comfortable, relaxed and at home with us. 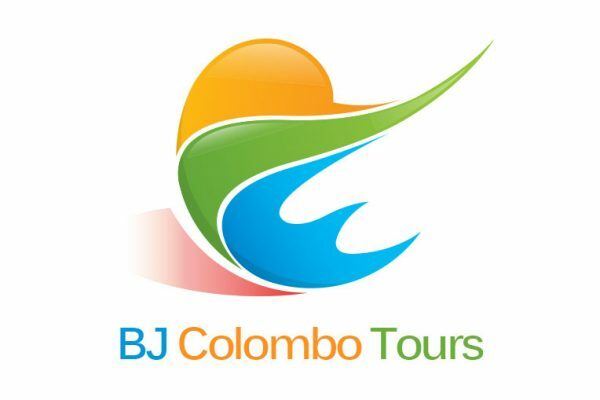 You will experience a warm and friendly service, which is truly Sri Lankan and synonymous with BJ Colombo Tours. 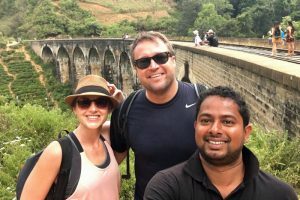 Browse on and you will see a bit of what you get by booking through BJ Colombo Tours and why so many of our clients have become friends, why so many clients continue to return to BJ Colombo Tours, and We look forward to welcoming you to our beautiful country!